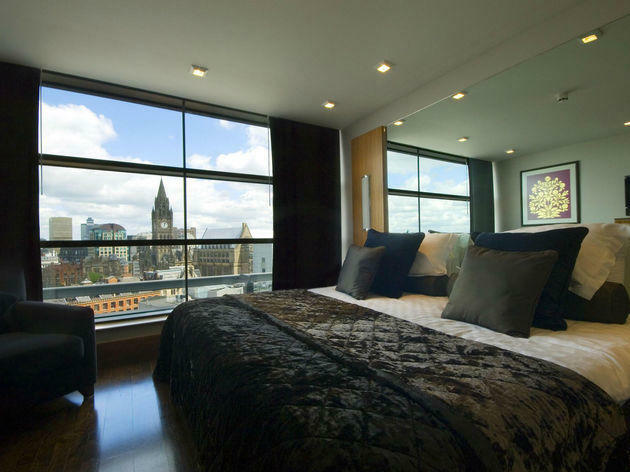 The hotel scene in Manchester continues to grow in stature, and rank among some of the best in the country. Ambitious hoteliers and the city’s wealth of impressive ex-industrial buildings means a heady mix of classy lodgings, from cosy boutique offerings with atmospheric cocktail bars to twenty-first-century stunners containing the city’s best restaurants. 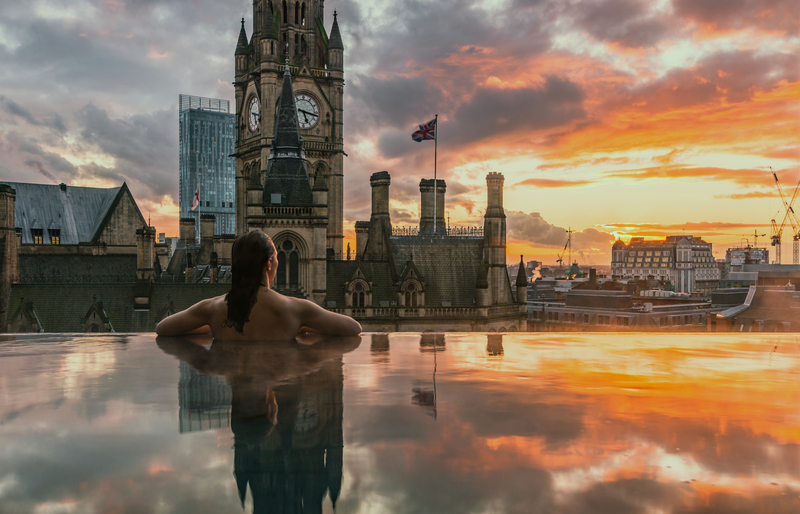 Whether you want to see the city from the dizzying heights of the Hilton Manchester Deansgate, marvel at the Victorian splendour of the Principal, or embrace the beautiful game at Hotel Football, you’ll find somewhere special to stay with our selection of the best hotels in Manchester. 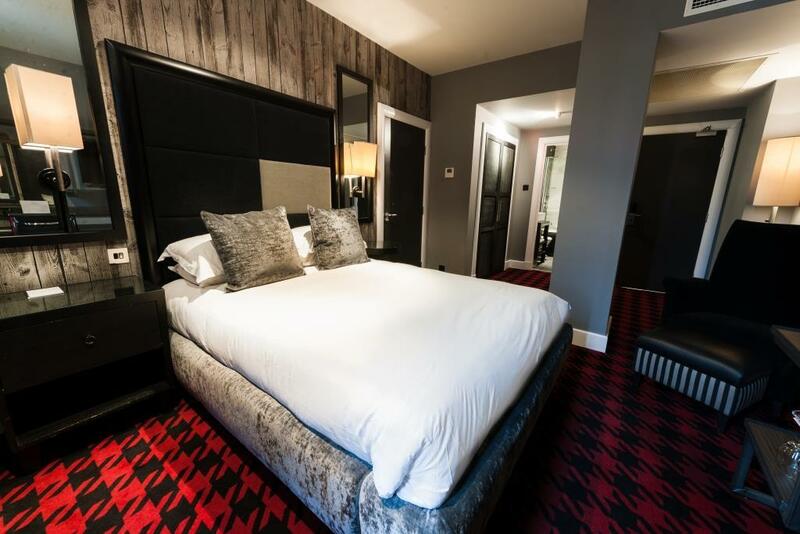 This red-brick boutique hotel is part of Manchester’s Eclectic Hotels group, which also counts King Street Townhouse among its establishments. 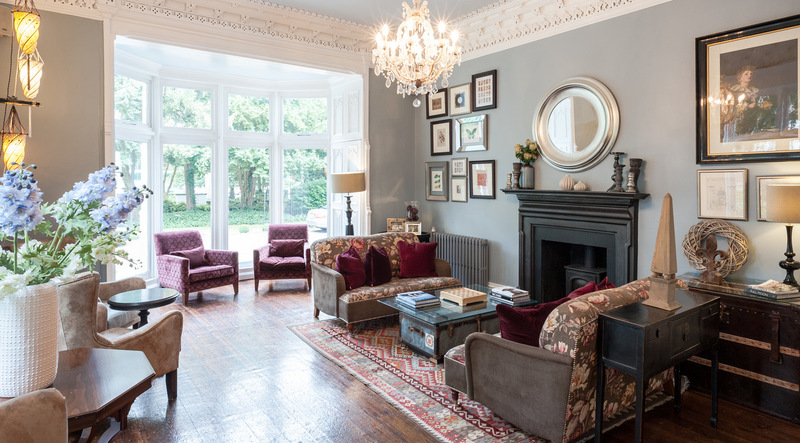 A former school, it now coasts a series of richly decorated rooms and suites, as well as a bar, rooftop bar and some interesting event spaces. The afternoon teas are worth noting: there’s one for kids, and another for ‘gents’ which includes a scotch egg and a mini burger. 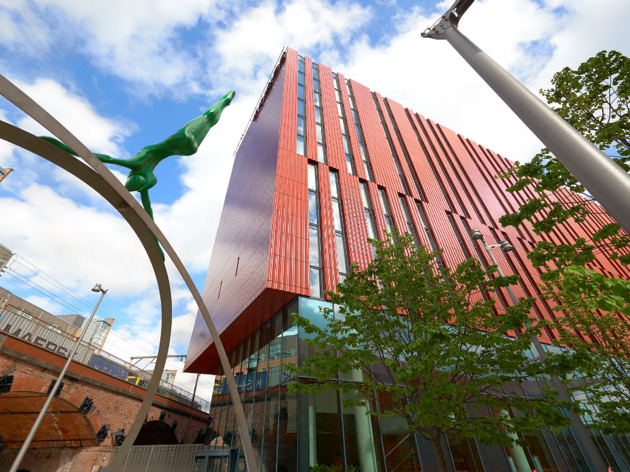 It’s a great spot for the Spinningfields area, and it’s not far from the Opera House either. This gastropub with small, well-appointed, boutique-style bedrooms is to be found right in the middle of the Northern Quarter. The Abel Heywood’s rooms aren’t big, but they’re nicely kitted out, and wi-fi is free. Breakfast comes extra, but is a bargain, and will most definitely set you p for the day: it includes the Manchester fry-up, featuring Bury black pudding. What's more, it’s served until noon. 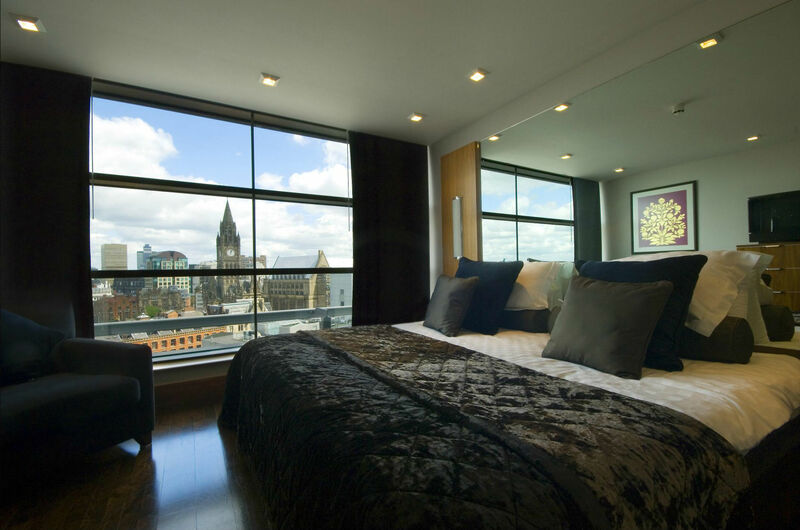 It's an easy walk to most of central Manchester from the hotel, including music venues such as Manchester Arena. Pitching itself as a ‘baby grand hotel’ – awwww! 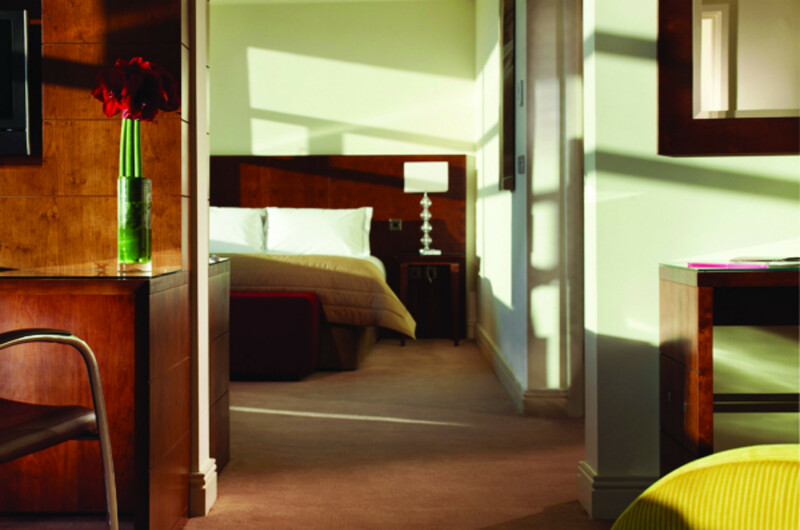 – the Townhouse is an upmarket establishment with a select 40 bedrooms that include five suites. 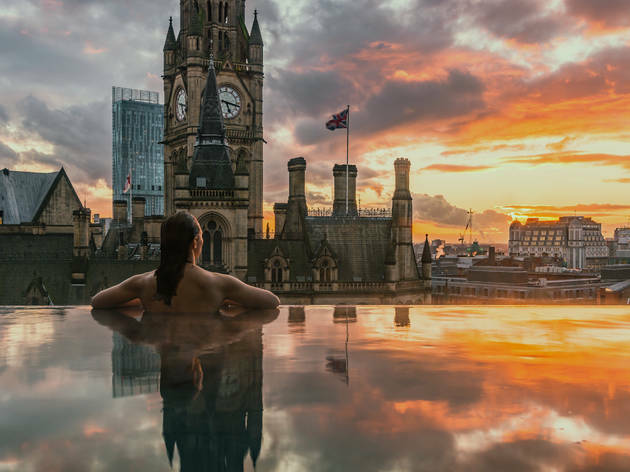 It’s in the former Manchester Salford Trustees Bank building, a nineteenth-century building that has helped lead this hotel to becoming one of the most charming in the city. The central location, plush decor and the atmospheric King Street Tavern restaurant – not to mention the little infinity pool in the spa area – combine to make a very appealing package. 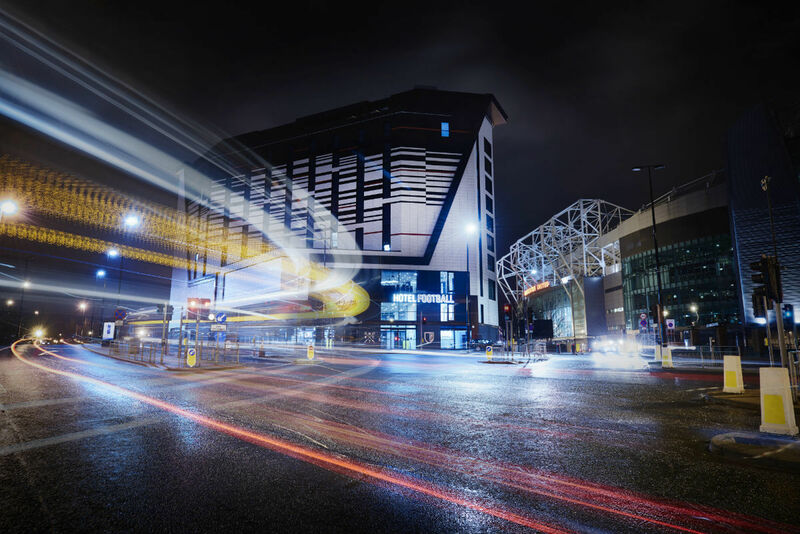 Based near Old Trafford – Manchester United’s legendary stadium – the appropriately named Hotel Football is the brainchild of ex-players Gary Neville and Ryan Giggs. It’s ultra-modern, with a slightly blokish edge to the decor: clean lines, monochrome shades, accents of strong colour. Equally unsurprisingly, in-room TVs offer all the Sky Sports and BT Sports channels. 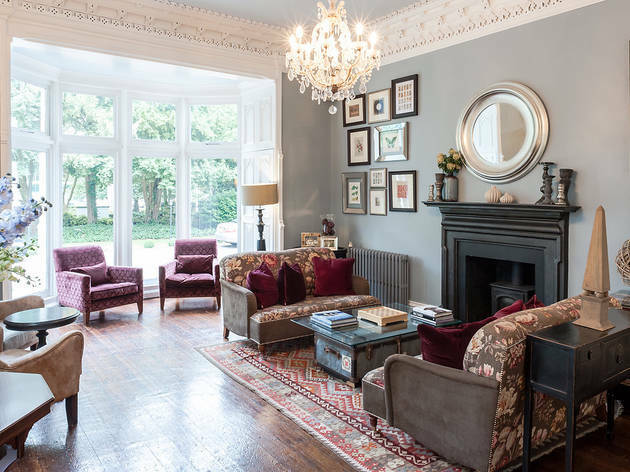 The Didsbury offers a greener, quieter go-to – but not too far outside the city centre. 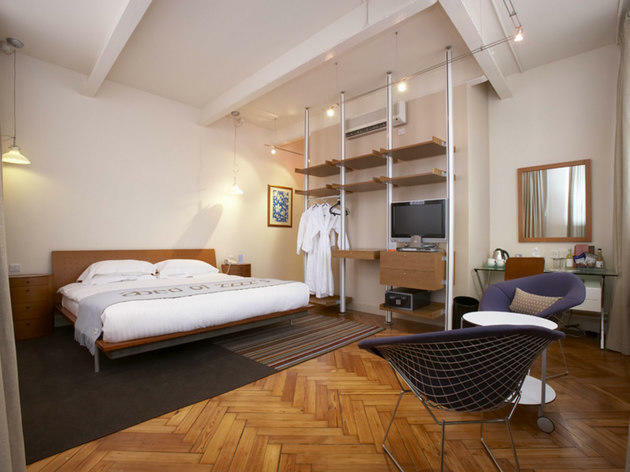 The 27 rooms at this branch of the Eclectic Hotel group are totally irresistable. They’re individually decorated in classic boutique, hotel-chic style; the smaller ones have standalone baths in the rooms, while the largest suites are more like small flats (seriously, the biggest comes in 720 square feet). As well as a residents’ bar, a couple of lounges and a terrace, there's also a small gym. 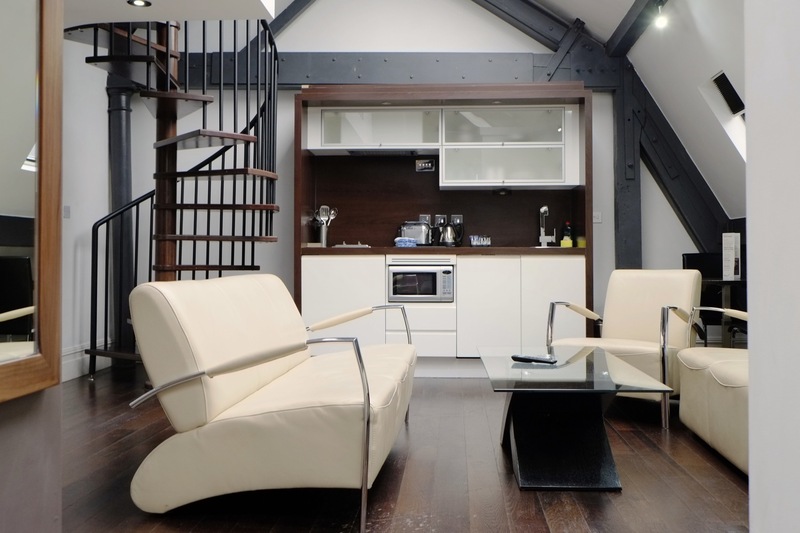 The Abode is excellently placed for Manchester Piccadilly train station and the shopping/drinking delights of the Northern Quarter. Its building – a former nineteenth-century textile mill – retains some splendid period features. 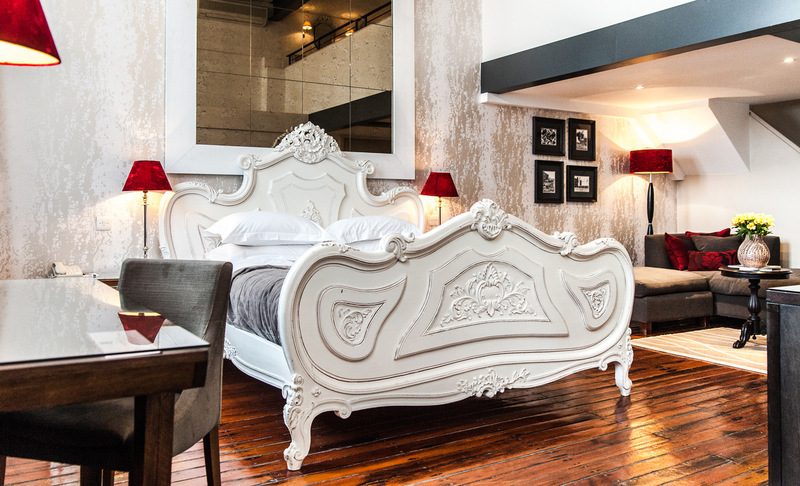 Bedrooms and suites are decorated in a gentlly quirky, modern style; the latter have extras such as Nespresso machines and Bose sound systems. You’ll find two bars and a modern European restaurant here, too. 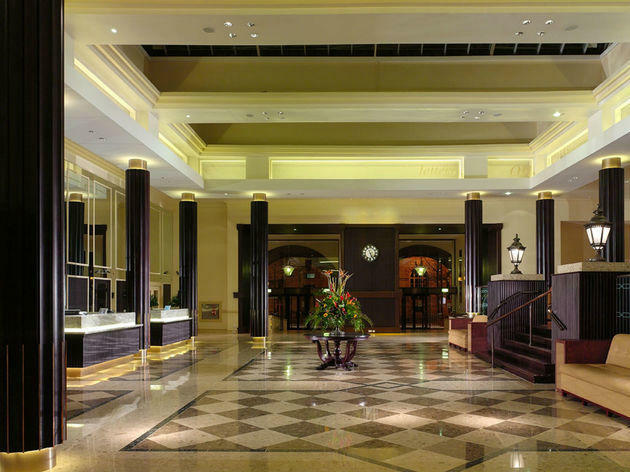 If there was a ever a grande dame among Manchester’s hotels, it’s the Midland. It was opened in 1903 and underwent an extensive revamp a few years ago. The resulting job is spectacular, from its auspicious public spaces to its luxurious, contemporary rooms. 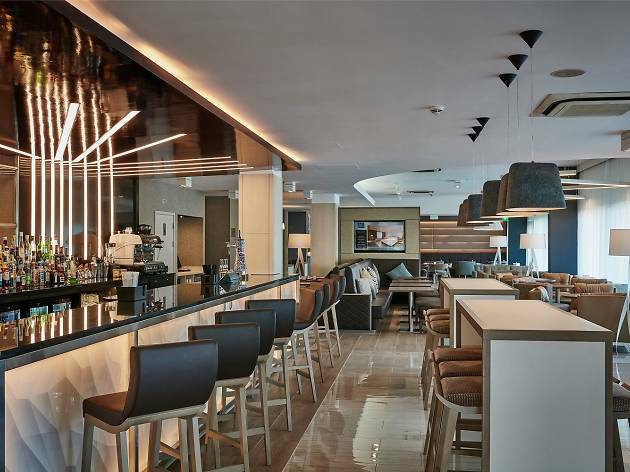 Two reputable restaurants and a cutting-edge spa – which opened in 2015 – complete the picture. Classic car fans should note the carving in the entrance: it commemorates this as the place where Mr Rolls met Mr Royce. Afternoon tea here is something of a city tradition. 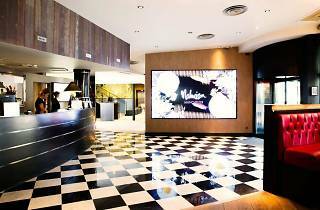 This branch of the Malmaison empire was one of the first boutique-style hotels to open in Manchester. 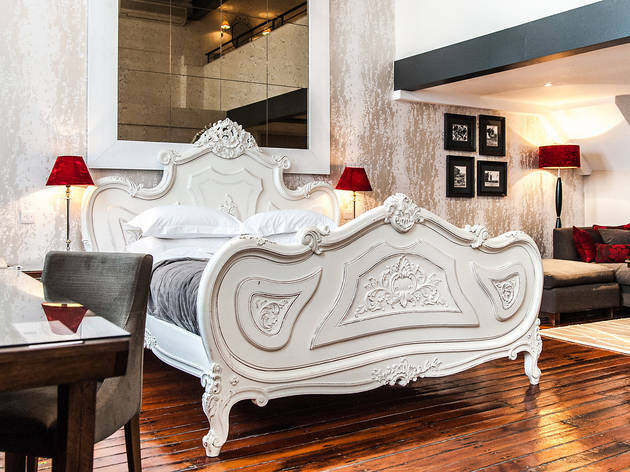 Based in an Edwardian warehouse, it’s a grand old building – and while there’s 180 rooms here (amongst them, suite), it imanages to retain an offbeat vibe. 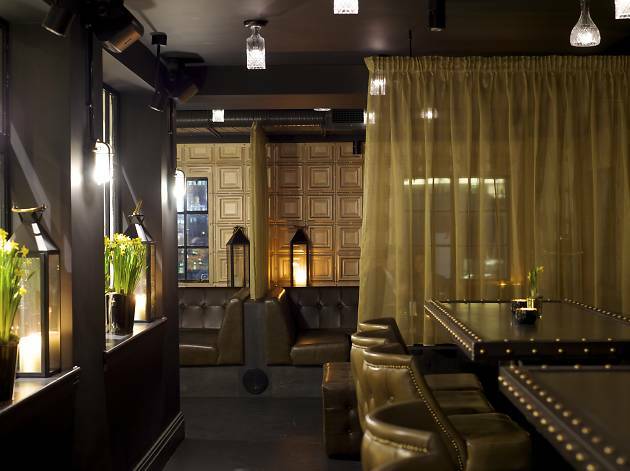 Splashes of colour jolt the decor; an on-site bar and brasseries on the premise, along with a small spa. 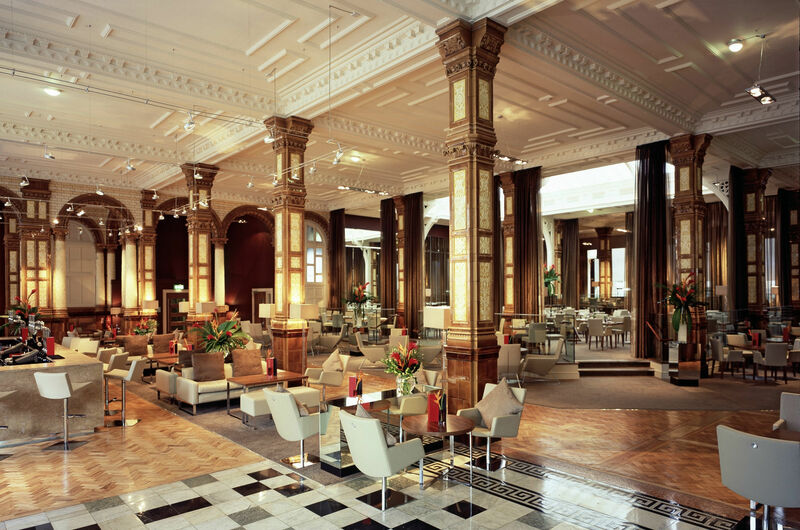 What was the Palace Hotel went through a mammoth £25m revamp – and in 2016, out of it came this: the Principal. 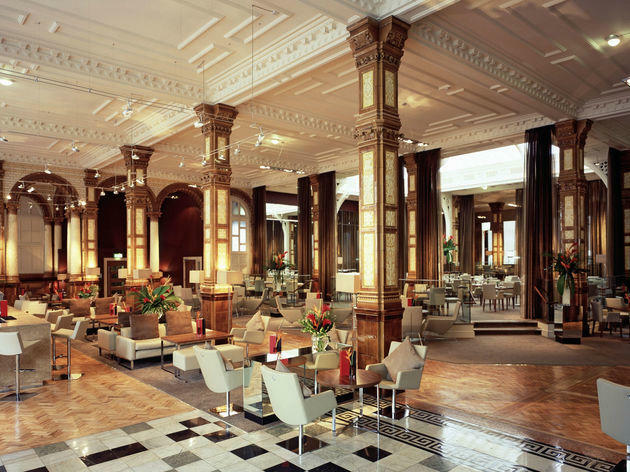 Its magnificent Victorian redbrick building, once the HQ of the Refuge Assurance Company, has resplendent features (including a ballroom) and 271 elegant bedrooms. 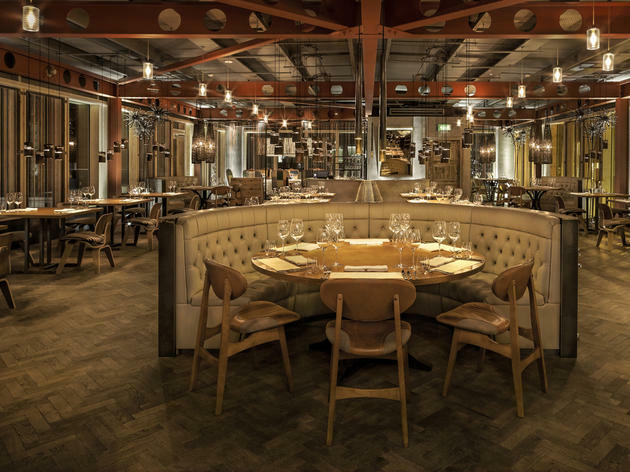 A big attraction is Refuge, a bar-restaurant collaboration with Manchester's Volta, a huge space which manages to be both imposing and inclusive. It’s handy for the Palace Theatre and Oxford Road railway station. Pricy – but worth every penny. 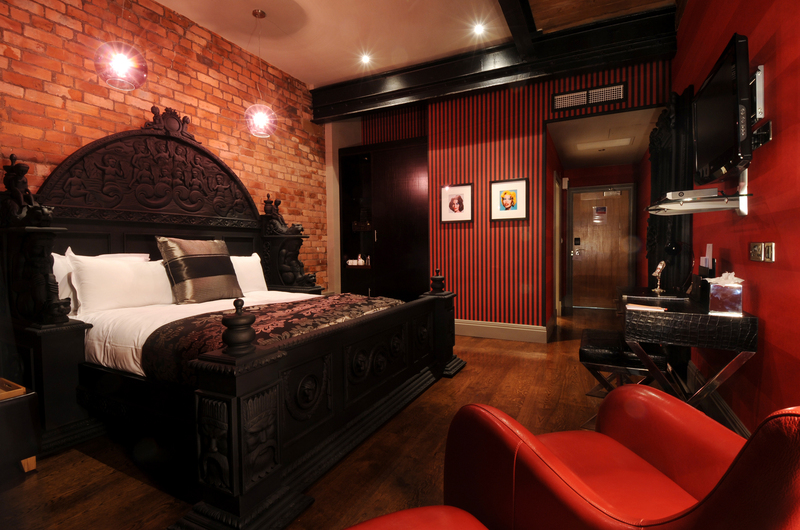 If you’re searching for serious Mancunian glamour, you’ll find it at the Gotham. 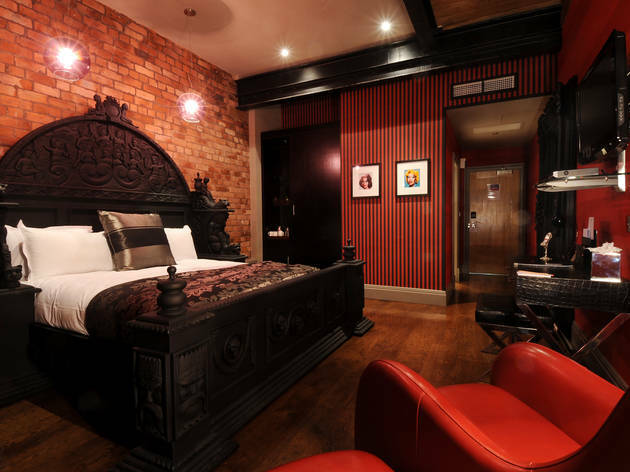 In a city full of gorgeous, monumental buildings, Hotel Gotham stands out from the crowd. The 60 rooms in Edwin Lutyens’s Midland Bank building are spacious and luxurious: think faux-fur throws, brass fittings and jewel-coloured soft furnishings. There’s a fabulous restaurant, and a club-bar with a roof terrace. 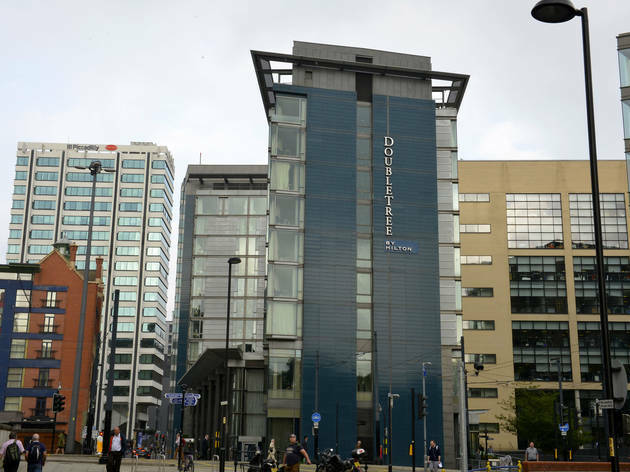 Just across the road from Manchester Piccadilly station – and connected thither by a walkway – the Doubletree is a super-comfortable, modern hotel. Decor is the sort of phoned-in, internation-hotel type you might expect, but the floor-to-ceiling windows mean the bedrooms are full of light. Plus, the views from the upper floors are astounding. There’s an on-site bar and a restaurant, plus a fitness centre, and both the Northern Quarter and Canal Street are an easy walk away. 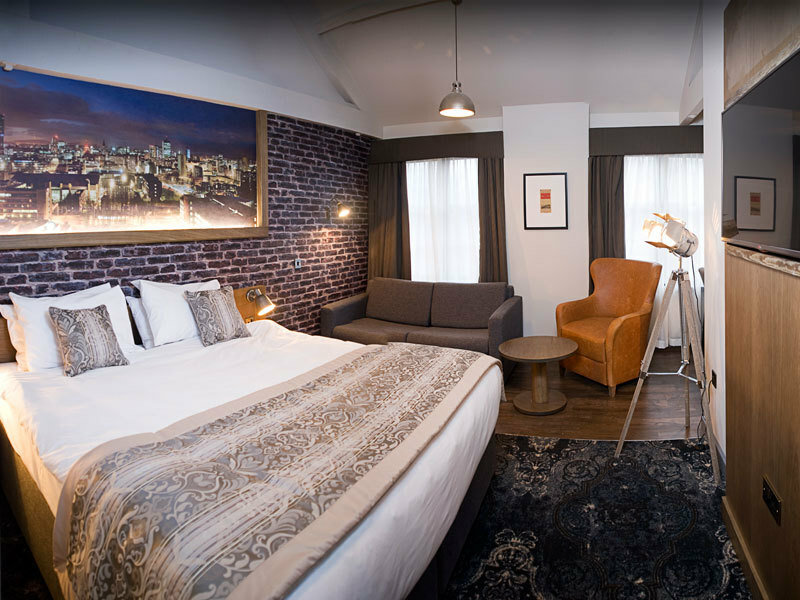 You’ll find Innside between Deansgate and Oxford Road stations: a shiny, relatively new hotel in a revamped area with big modern rooms and suites. There’s a restaurant, and a Wellness Suite which holds a sauna, a steam room and a gym. 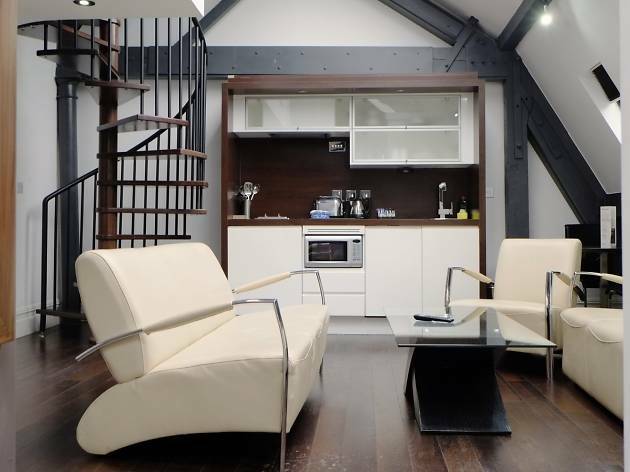 It won’t appeal to those seeking sanctuary in one of Manchester’s beautiful historical buildings – but the prices are competitive, and it’s within walking distance of most of the city’s central hotspots. 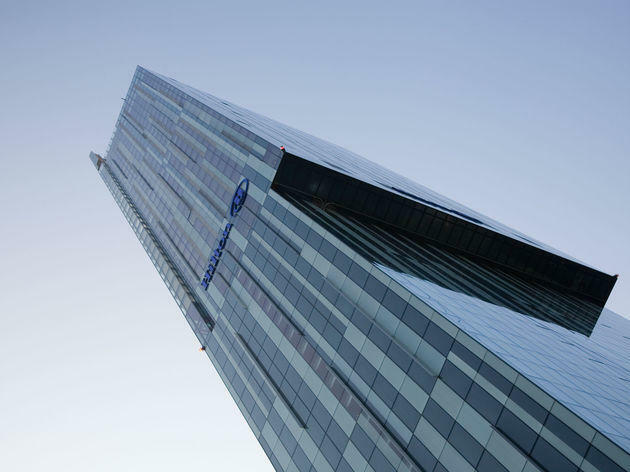 The Hilton occupies the lower 23 floors of Manchester’s tallest building, the 47-floor Beetham Tower. It’s definitely an upscale option, right in the centre of the city – but it comes in at a sweeter price than you might expect (though note that there’s a charge for wi-fi). Bedrooms are sleekly corporate. Amenities include a pool, sauna and steamroom, but the big attraction is Cloud 23: a sky bar with wow-factor knockout views. One to get dressed up for. 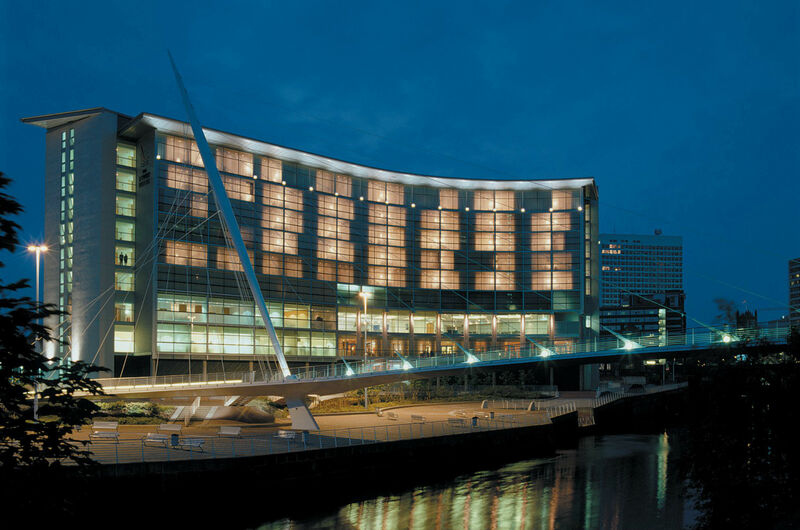 Santiago Calatrava’s Trinity Bridge offers an elegant front porch, of sorts, to this striking waterside hotel, which is situated just across the river Irwell in Salford. 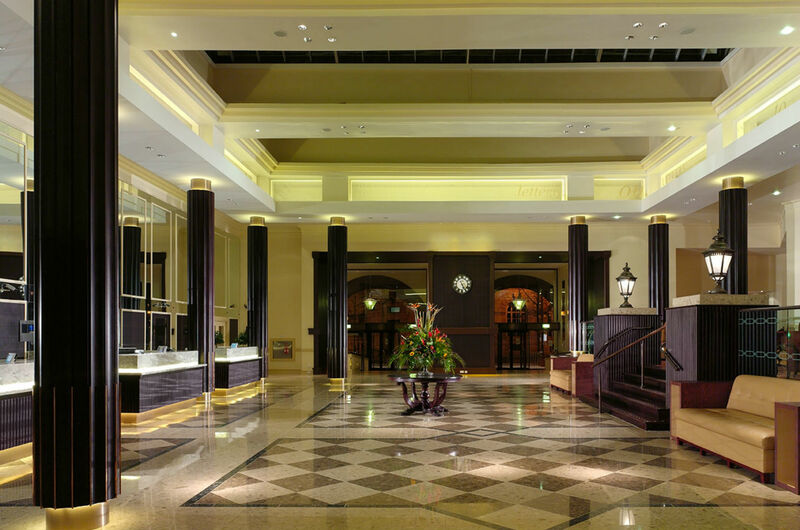 It was built in 2001, then refurbed in 2015 and ’16, and holds 165 rooms, all furnished to a five-star standard. 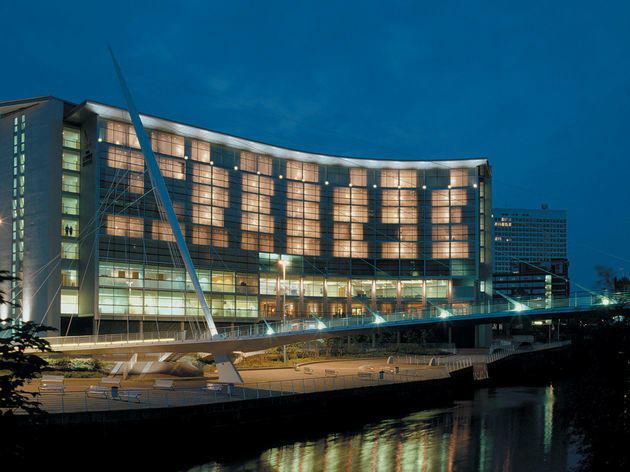 The Lowry also boasts glamorous restaurants and bars, a spa, a gym and a hair salon. 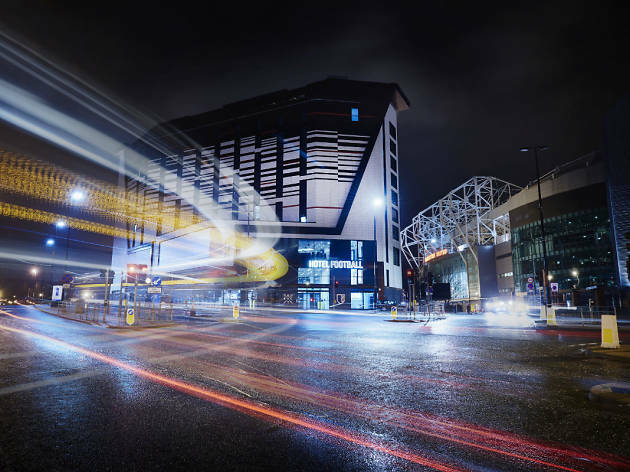 Every guest is guaranteed a parking space, but it’s less than ten minutes’ away to Manchester city centre. 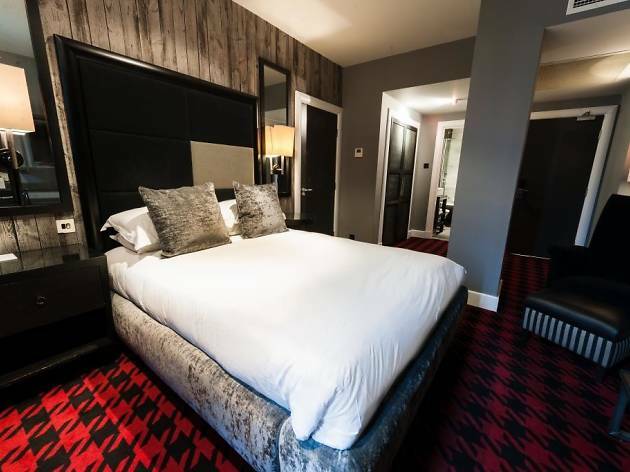 You couldn’t call the Macdonald cosy, but its 338 rooms are all of a good size, and come with extras like iPod docking stations and free wi-fi – plus the sort of amenities you’d expect from a four-star hotel. The spa is certainly a big draw, with its steamroom, sauna and roster of therapies and massages, but note that unless you’ve booked a treatment, there’s an entry fee to pay. Yet another magnificent Manchester building – in this case, the former Free Trade Hall – that now houses a top-notch hotel. 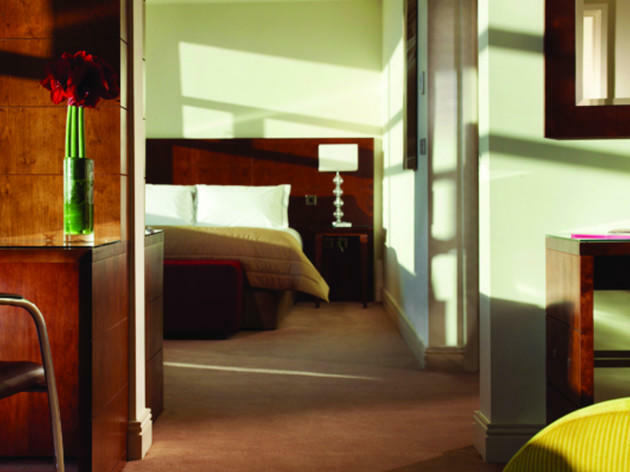 The Radisson Blu Edwardian offers five-star luxury without pretension. It’s huge, with 263 bedrooms and suites (the latter offering far-reaching views of the landscape below), two restaurants and a champagne bar. There’s also a spa, with a gym, pool, sauna, steamroom and whirlpool bath. 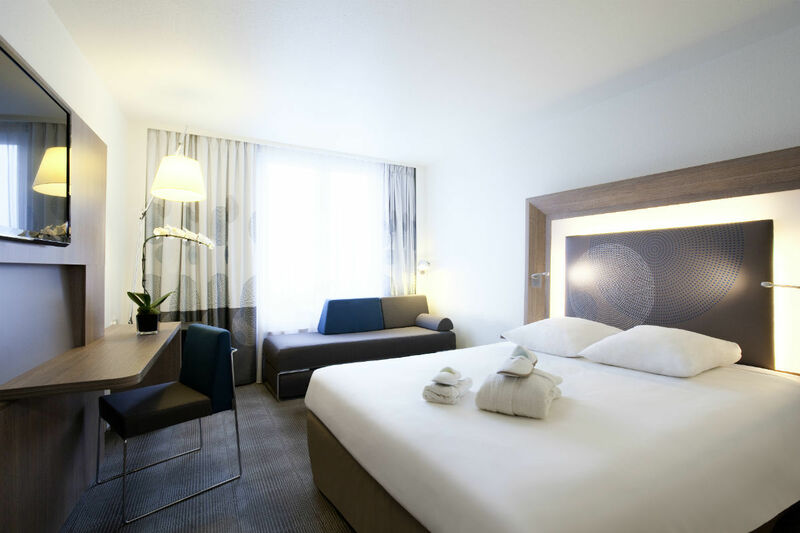 The Novotel is a well-priced option in the Chinatown area of Manchester. 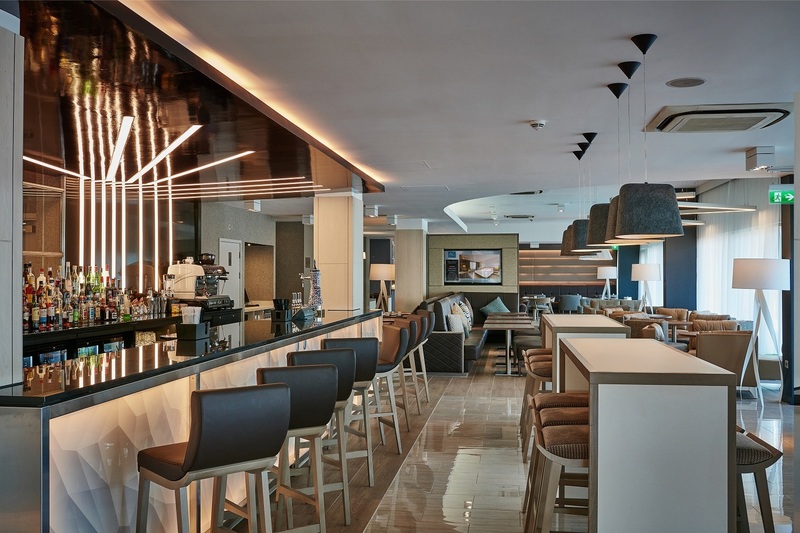 As befitting of an international chain it has a clean, somewhat corporate look – but is still a good place for families, even those with pets in tow. Dogs are permitted, albeit at a slight extra charge. There's free wifi, a restaurant and bar, and a fitness centre. 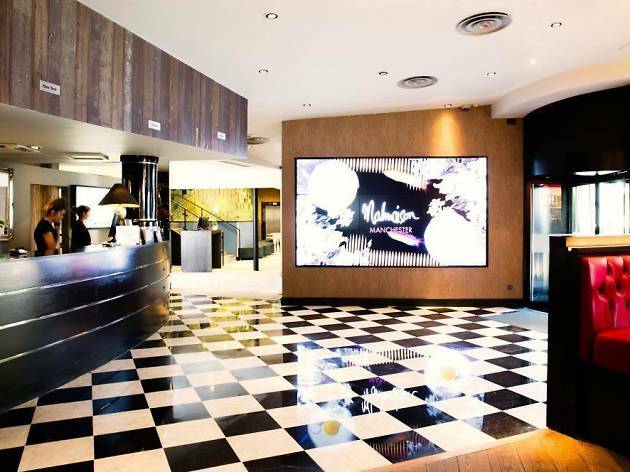 Out of the successful Velvet bar and restaurant came this offshoot hotel, an established big-hitter in Manchester’s Gay Village. 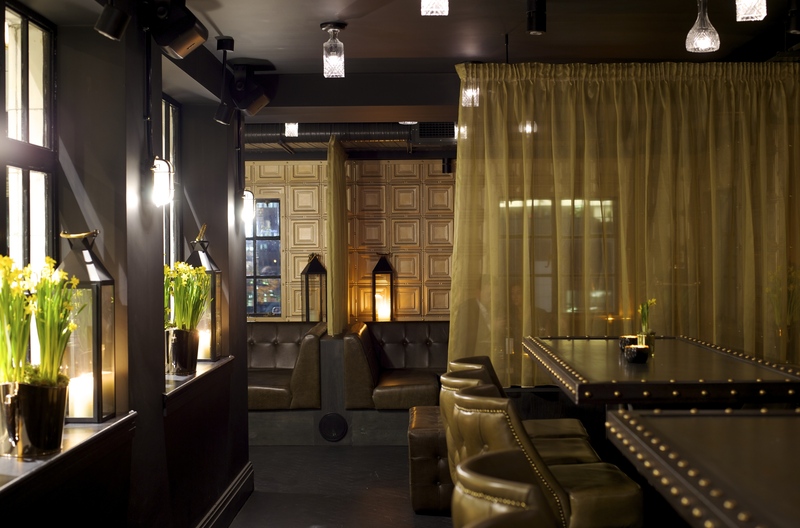 The decor throughout is what you might term unrestrained, creating a fun, slightly decadent vibe. This is an independent establishment, with just the 19 rooms, making this a great choice for anyone bored with big, bland chain hotels. 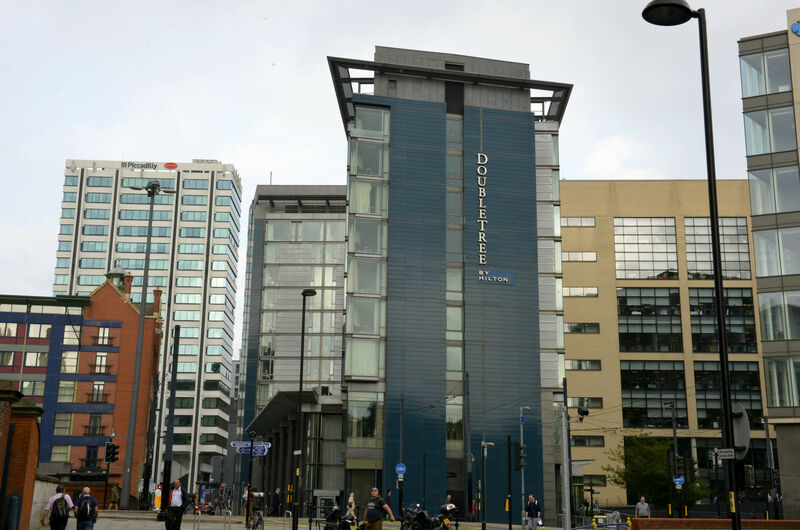 It’s also a short walk from Manchester Piccadilly station. 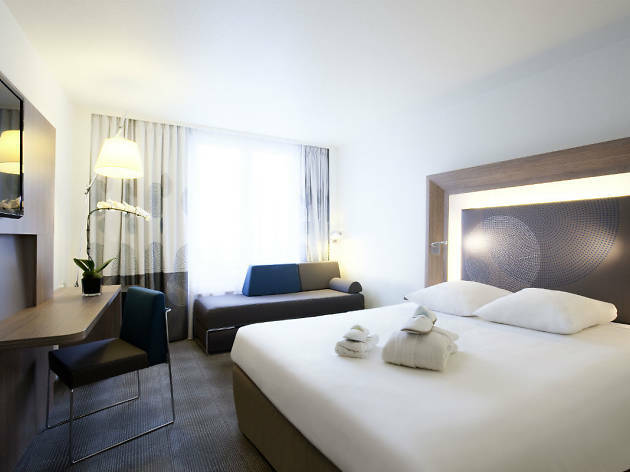 An ‘aparthotel’, Roomzzz offers serviced rooms and suites with kitchenettes in the city centre. Decor is pared-down and contemporary; facilities include a microwave and a dishwasher. There are communal washer-dryers too. The larger suites are more like apartments, mostly on two levels. Continental breakfast is included in the price, as is wifi, and guests can also access deals on parking and local gym day membership. 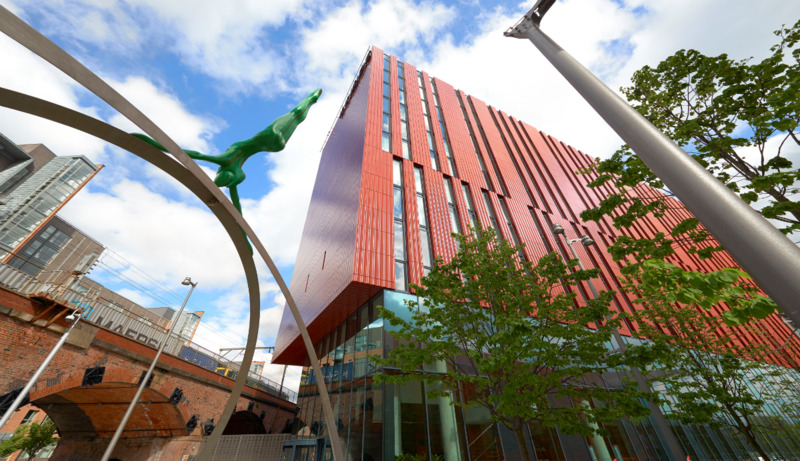 This Marriott-owned hotel in Salford ticks all sorts of boxes. The reasonably priced rooms are a decent size, and come with wi-fi and breakfast included. There’s also a fitness centre, a restaurant and bar, and various parking options. 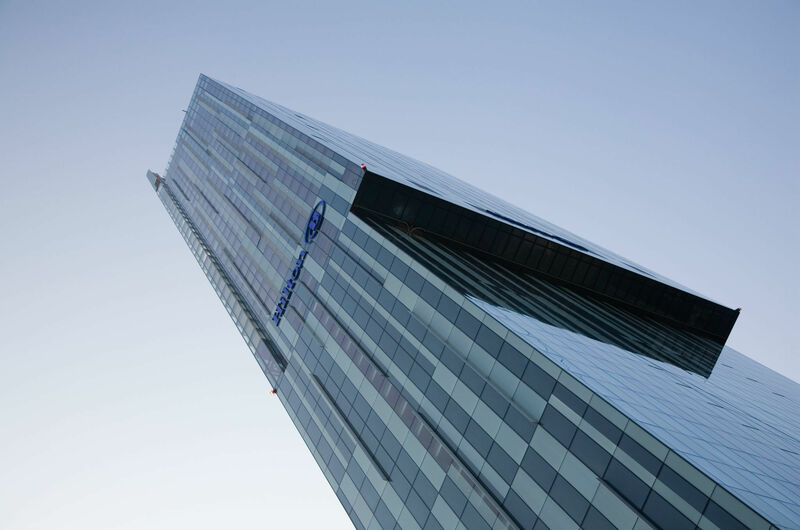 It’s also very handily placed if you're visiting Old Trafford, the Lowry Arts Centre or the Imperial War Museum North, or working in MediaCity – they’re all walking distance from the hotel. 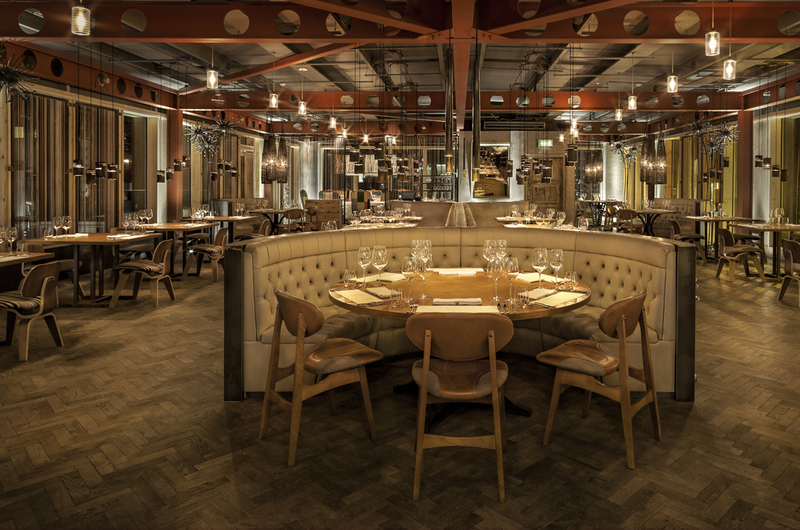 If you're staying a night or two in Manchester, make time to visit one of the city's many fantastic restaurants. You can treat yourself to anything brilliant burgers to barnstorming breakfasts and brunches.